legacycomicsandcards has no other items for sale. 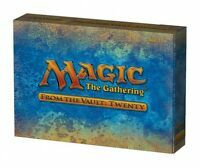 4,000+ Magic: the Gathering MTG Card Collection w/ Rares & Mythics! Ultra Pro 4 Compartment Storage Box For Gaming Cards Holds Cards In Sleeves!